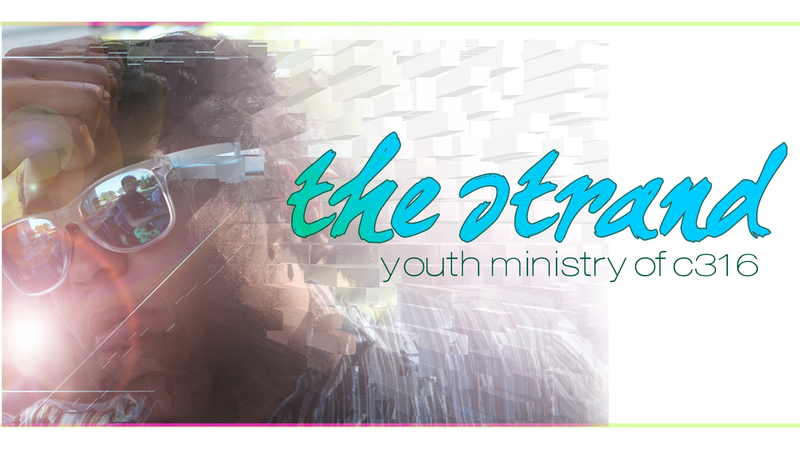 The Strand is the youth ministry of Calvary316, it is led by Kyle Parkin. Open to grades 6th-10th, the Strand meets every Sunday morning following the worship service. The Strand provides these students a fun, relaxed environment where they can connect with Jesus in a real and relevant way.